airman of Mission Holdings, has joined ONE Championship and has been appointed the role of Vice Chairman and will be responsible for some of the most important strategic initiatives at ONE. Mittal is an experienced entrepreneur and investor. He has previously served as a Partner at Farallon Capital Partners LP. 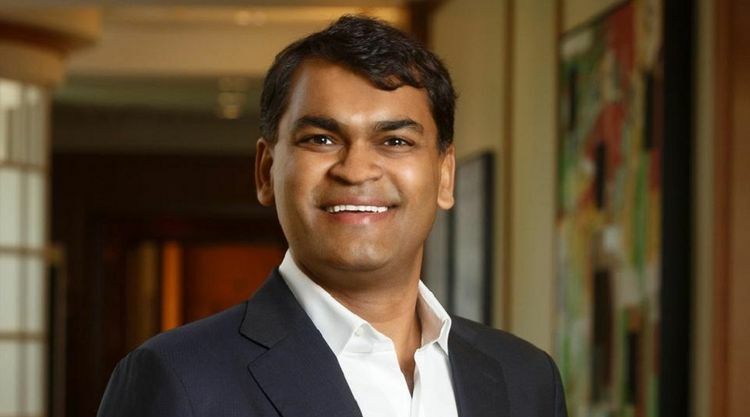 Mittal also co-founded Indiabulls Group, a multi-billion dollar conglomerate in India. Mittal was also previously a senior partner at Noonday, an affiliate of Farallon Capital Partners LP. Born in India, Mittal is a recipient of the prestigious Director’s Gold Medal from the Indian Institute of Technology, Delhi. He also holds a Master’s Degree in Business Administration from Harvard Business School, graduating as a Baker Scholar.